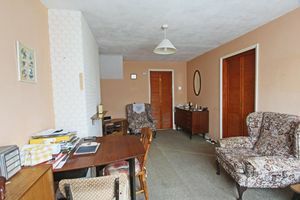 A mid terraced house located on the popular Western Road, a short walk from the primary school and village High Street. 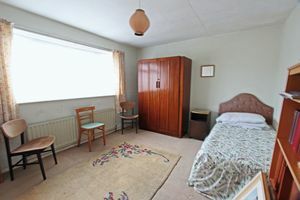 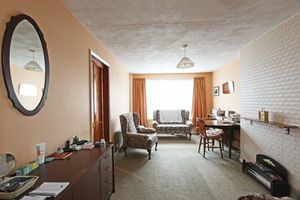 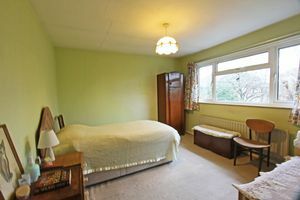 The property provides great family accommodation with a large sitting room, two good sized double bedrooms and a bathroom. The garage could be easily converted into a extra kitchen space/utility room or a 3rd bedroom (STPP). 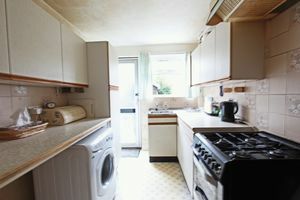 The kitchen provides ample floor and wall units for storage and work space and has a back door leading into the rear garden. . 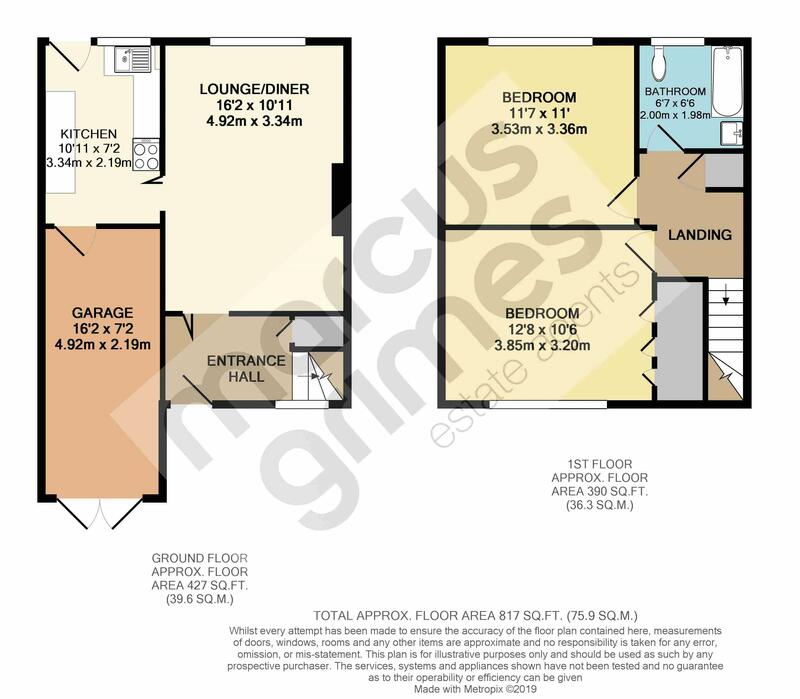 The property requires modernisation but offers further potential by adding a bedroom in the loft (STPP). Outside there is good sized unlanscaped garden with lots of potential to create a beautiful outdoor space. 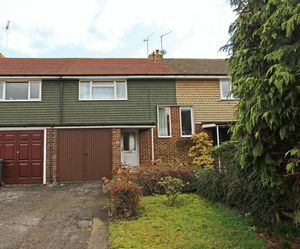 To the front of the property there is a garden area and off road parking. VACANT POSSESSION.